Are you ever faced with a shelf or drawer that looks like this? Does it devilishly hide useful things? Does your blood boil when you look at it? (If not, maybe it’s ok! Our aim is for things to be “organized enough.”) But if so, the magical process called a PRE-SORT will make this overwhelming project easier. Read more about how it's done in my blog post here. Pockets of stress in my house start out as well-intended reminders: stacks of paper to discuss with my husband, knee-less pants waiting to be mended. One or two of these is fine, but anything more turns into clutter and makes it less likely that you accomplish the task. 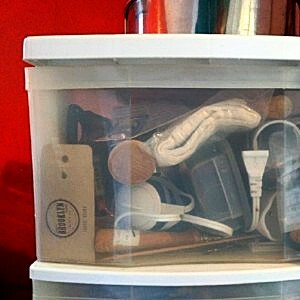 Instead, put the items where they belong and make a calendar appointment with yourself to tackle them. All financial advice seems to assume we’ve got a handle on our budget: our income and expenses. But I don’t think most of us do, and when we try, weird, confusing questions come up. Kathleen Prendergast at Richer Than You Think has helped some of my friends, family, and clients with this very problem, and done it efficiently and affordably. Check her out! 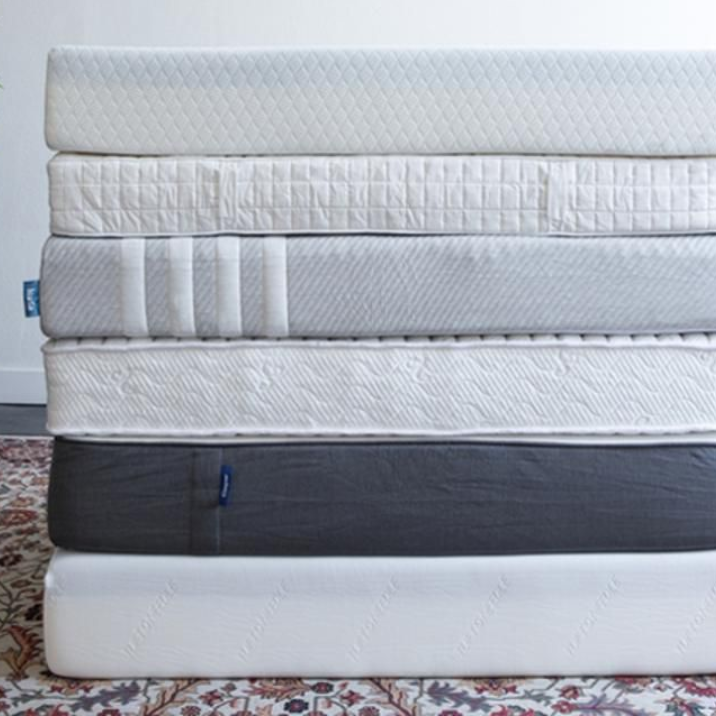 Mattresses are notoriously difficult to donate, but it’s so frustrating when you have a spotless, great-quality mattress that you no longer need and fear it will have to go to the landfill. Happily, there are a few southeast Michigan charities who can indeed get those mattresses to people who need them: try Kiwanis, Grace Centers of Hope, Friends In Deed, Avalon Housing, or The Share House.